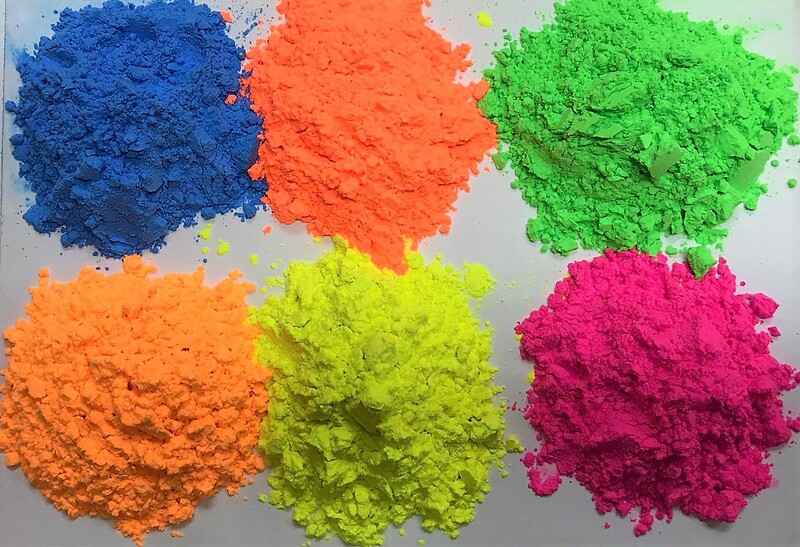 Rang De holi Non-Toxic holi color is a safe, non-toxic range of ready-to-use powder colors. Rang de holi the Holi Ke Rang is made of cosmetics grade ingredients and conforms to EN71-3 European Standard making it safe for use by kids aged 3 years and above. 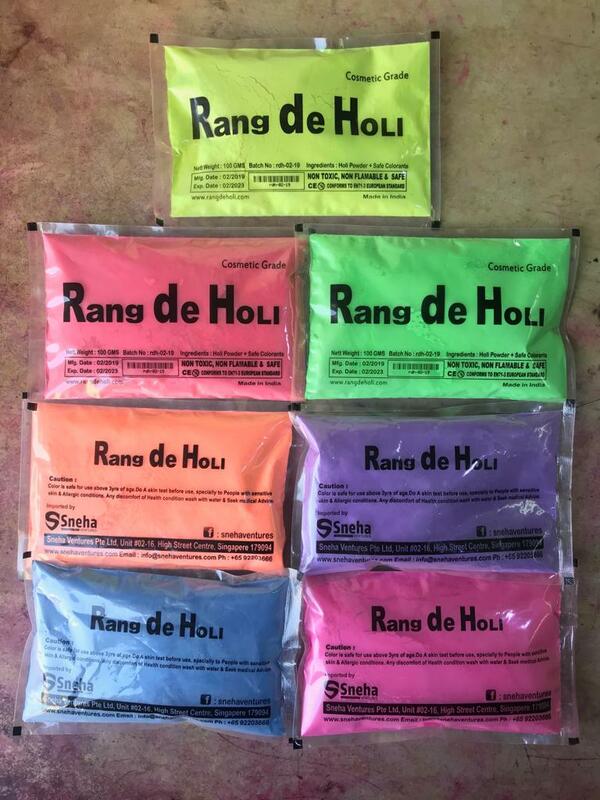 GsvTec Pte Ltd is pleased to present Rang de Holi range of colors. These colors are completely safe to use no more skin allergies or rashes. We wish everyone a happy and safe Holi. 1. Play Holi in Open Space under supervision of adult. 2. 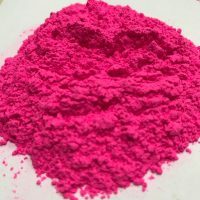 The color is non toxic and safe but we suggest you test it before use especially for people with sensitive skin . 3. Mix it with water , Use Water Guns to splash on each other. 4. The color is made from finely ground clay powder and cosmetic grade color by itself is not flammable .still we do not recommend use of blowers or other equipment to blow or create cloud formation.